Apple Valley Scale Company offers a complete line of NTEP InfoNTEP stands for National Type Evaluation Program, which is a non-profit corporation. 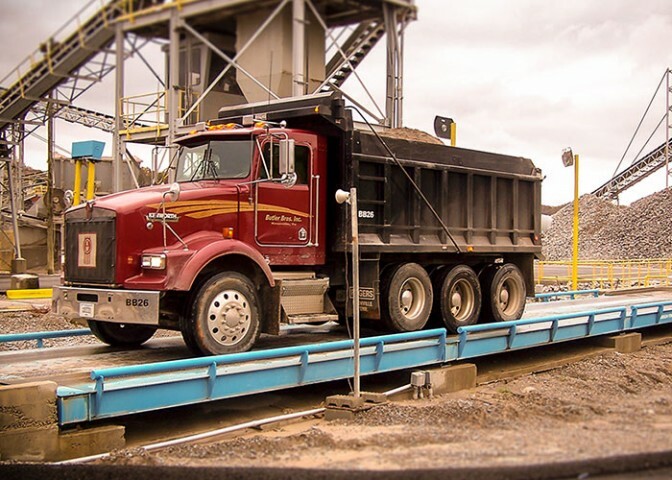 Scales and other weighing equipment that are NTEP approved have been tested and evaluated to ensure they meet all government standards and requirements. Certified Turn-Key applications. Truck Scales designed to accommodate your requirements. From fully Electronic Truck scale and Mechanical Truck scale. Apple Valley Scale Company employs its own crew for excavation and concrete work, so we can help with you in preparing your site for installation, renovation and removal of existing scales. Click on the products below to download a pdf with additional information.